Ibiza is known for being a lavish party island with great eats, but there’s so much more that it holds! Here are some incredible views that can be found on the island. Don’t forget to bring your camera! This beach has stunning turquoise water, tons of cliffs to climb, and a nice white sandy beach to dig your toes in. What more does a beach lover need? We drove to the top of Sa Talaiassa, but many people choose to run or bike the steep journey to the top! 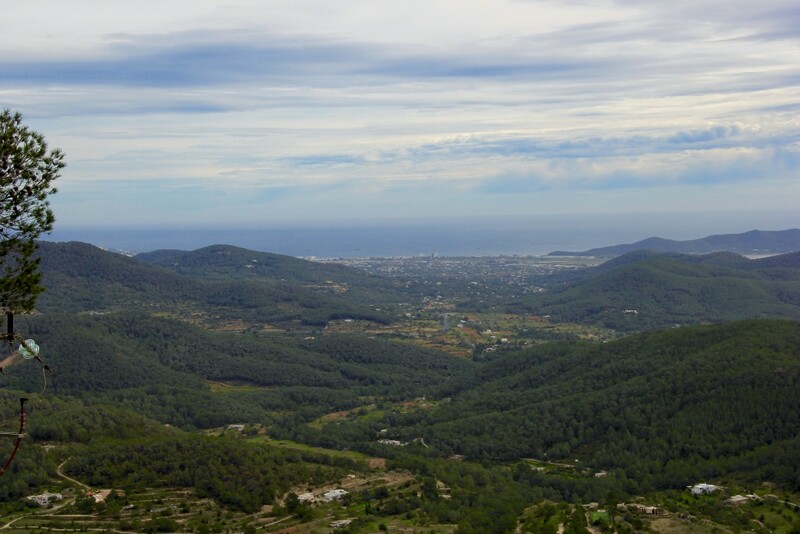 Either way, the reward is breathtaking views of the entire island of Ibiza. 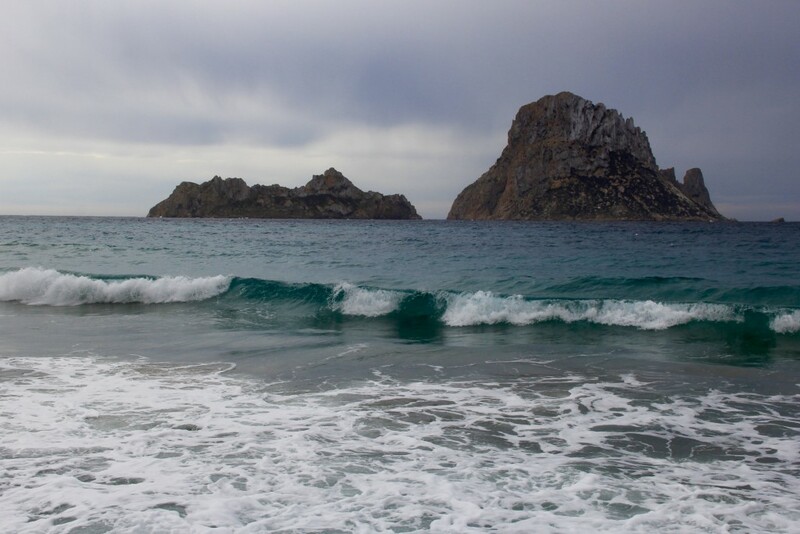 This beach is great because of the perfect view of Es Vedra. It’s also a great place to take photos for special occasions. 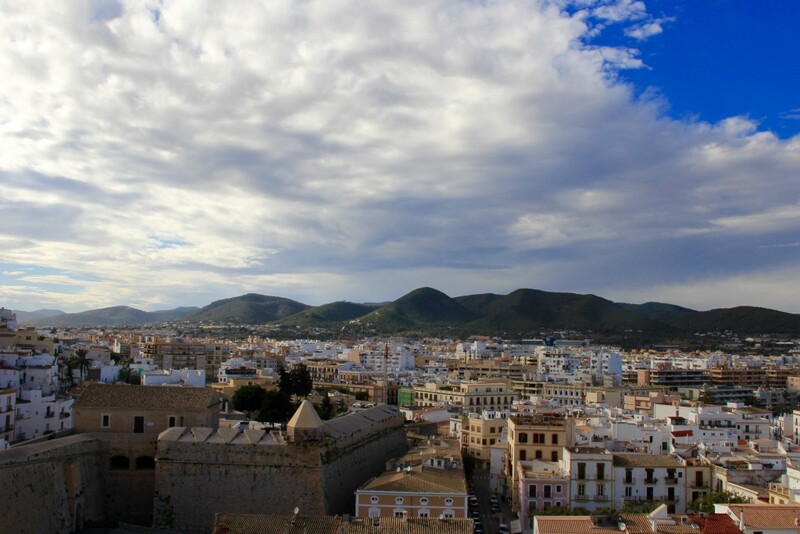 For a fun day with little exercise, take a small hike up to the cathedral at the top of Ibiza. Pass the back of the church to find a stone wall that overlooks the city for some fantastic panoramas. 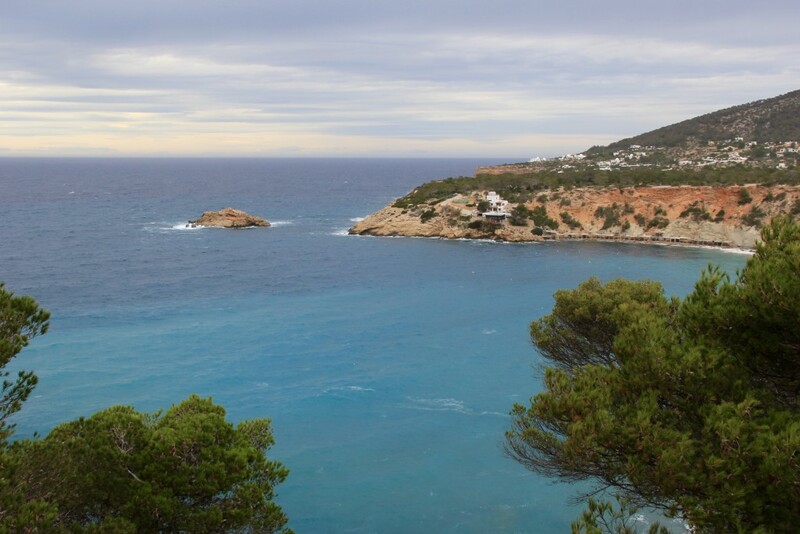 Whether you’re a walker, biker or backseat driver, these views in Ibiza are worth seeing! Post your favorite island photo below!